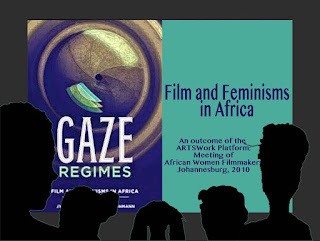 Gaze Regimes: Film and Feminisms in Africa. Eds. Antje Schuhmann, Jyoti Mistry. Johannesburg: University of the Witwatersrand, 2015. 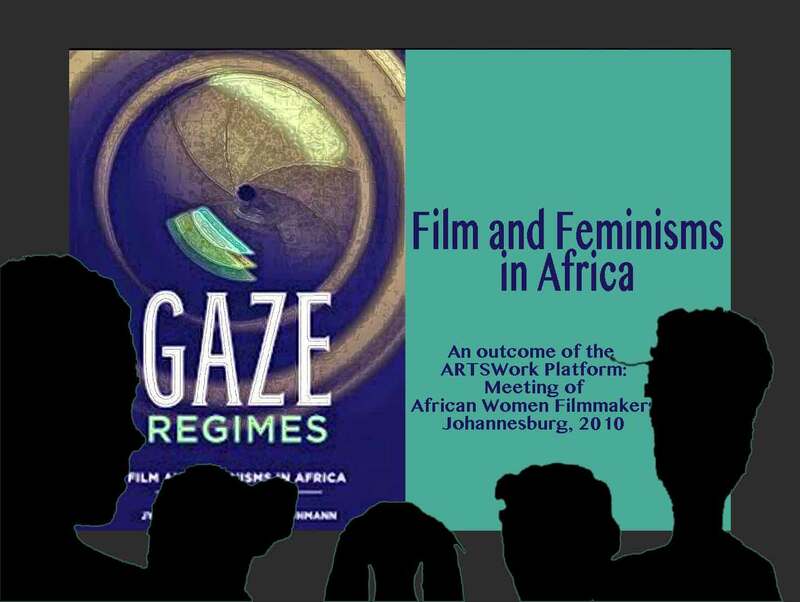 The disciplines of gender studies, postcolonial theory, and film theory provide the framework for the book’s essays. 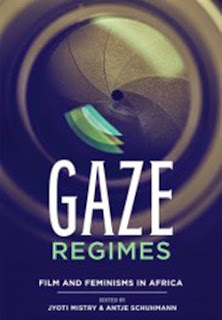 Beti Ellerson, Jyoti Mistry, Antje Schuhmann, Nobunye Levin, Dorothee Wenner and Christina von Braun are some of the contributors who provide valuable context, analysis and insight into, among other things, the politics of representation, the role of film festivals and the collective and individual experiences of trauma and marginality which contribute to the layered and complex filmic responses of Africa’s film practitioners.